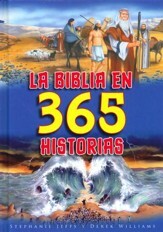 Esta es la historia de Jesús: su nacimiento, su vida, su muerte y su resurrección; junto con las extraordinarias parábolas que enseñó y los milagros que hizo. 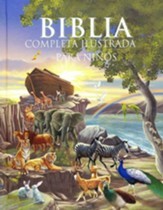 Con este primer evangelio los niños conocerán la historia más marivillosa de todos los tiempos a través de atractivas ilustraciones y sencillos relatos adaptados. 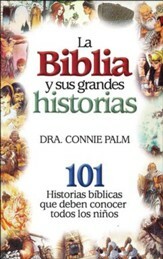 Así los más pequeños descubrirán por primera vez el fascinante mundo de la Biblia y conocerán el Nuevo Testamento de una forma divertidad y amena. This is the story of Jesus: his birth, his life, his death and his resurrection; Along with the extraordinary parables he taught and the miracles he performed. 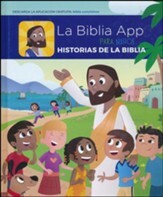 With this first gospel, children will learn the most marvelous story of all time through attractive illustrations and simple adapted stories. Thus the youngest will discover for the first time the fascinating world of the Bible and will know the New Testament in an amusing way. 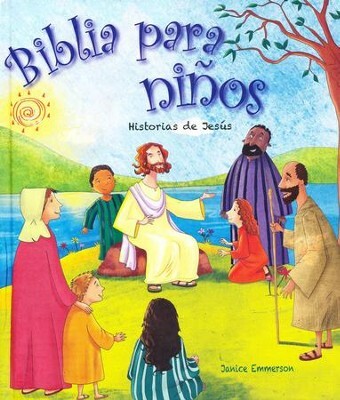 I'm the author/artist and I want to review Biblia para Niños: Historias de Jesús (Children's Bible: Jesus' Stories).